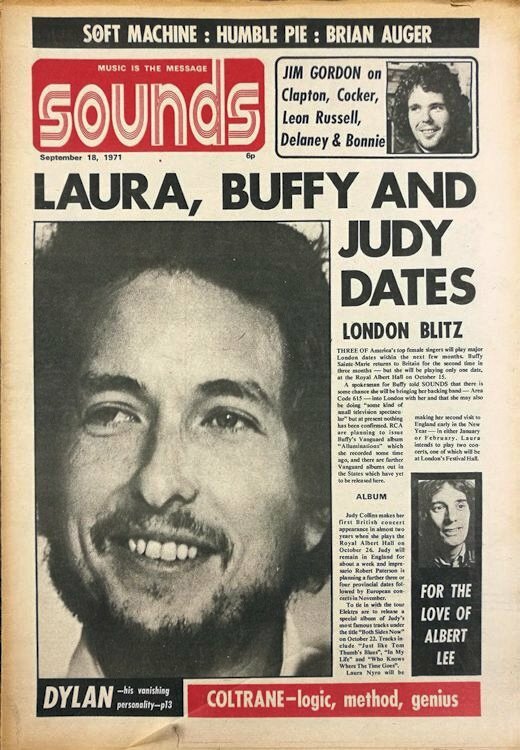 Sounds was a UK weekly pop/rock music newspaper, published from 10 October 1970 to 6 April 1991. 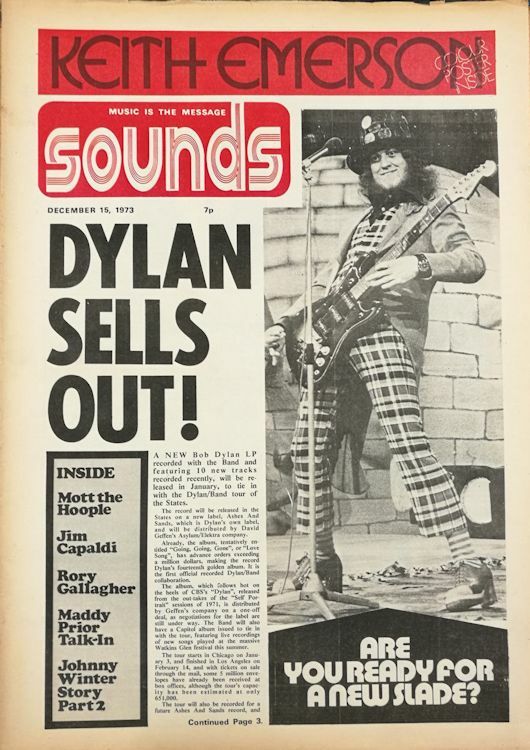 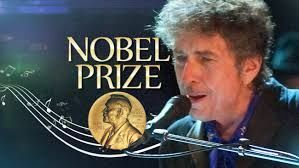 It was produced by Spotlight Publications (part of Morgan Grampian), which was set up by Jack Hutton and Peter Wilkinson, who left Melody Maker to start their own company. 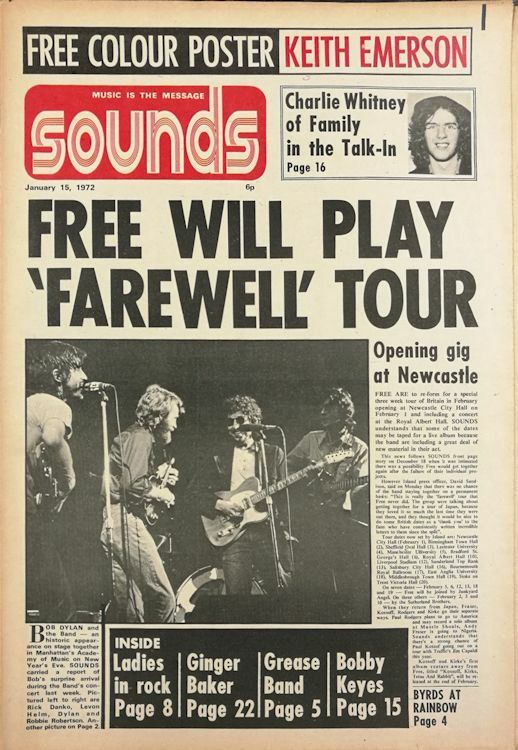 Sounds was their first project, a weekly paper devoted to progressive rock and described by Hutton, to those he was attempting to recruit from his former publication, as "a leftwing Melody Maker". 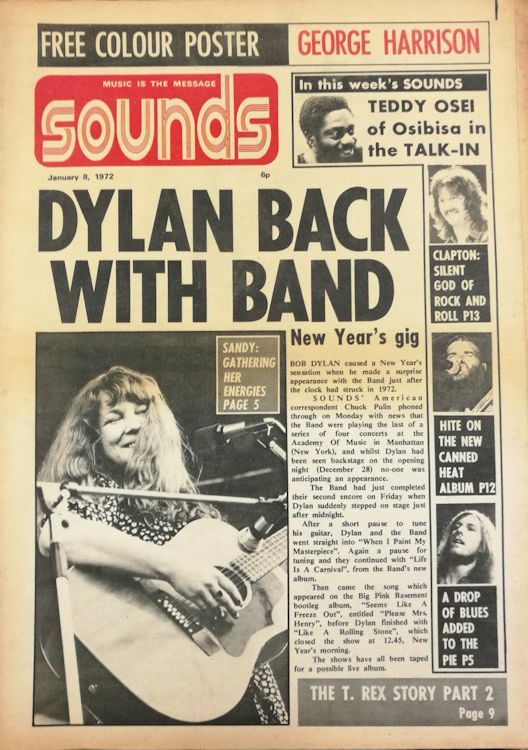 Sounds was intended to be a weekly rival to titles such as Melody Maker and New Musical Express (NME). 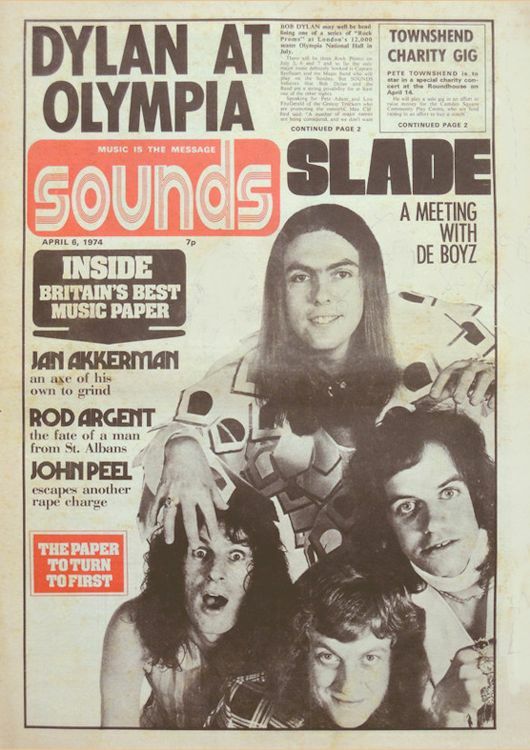 It was well known for giving away posters in the centre of the paper (initially black and white, but colour from late 1971) and later for covering heavy metal (especially the new wave of British heavy metal (NWOBHM)) and Oi! 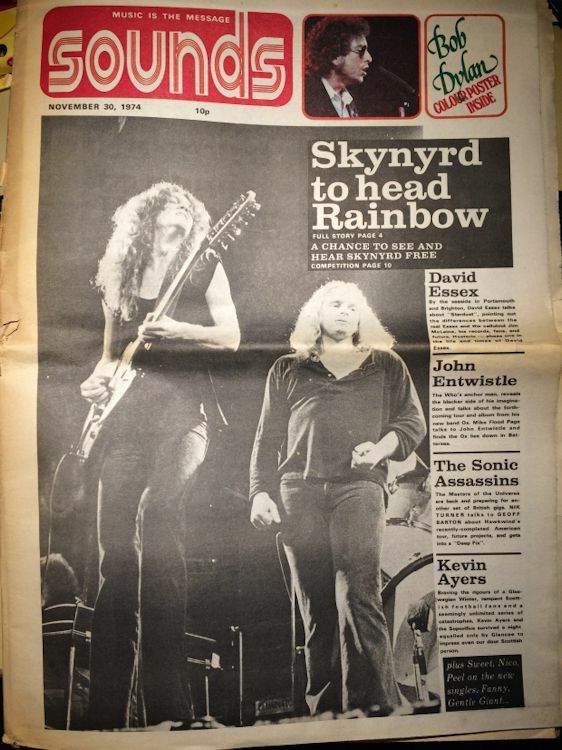 music in its late 1970s�early 1980s heyday. 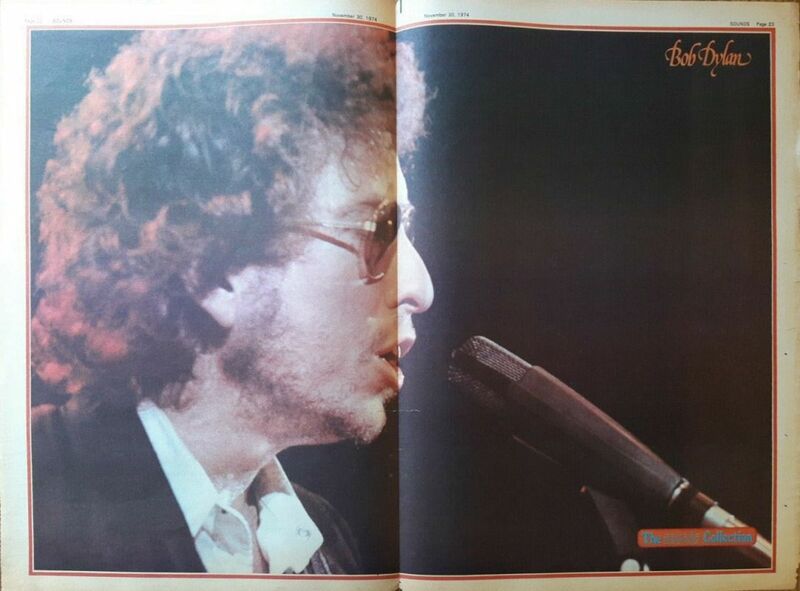 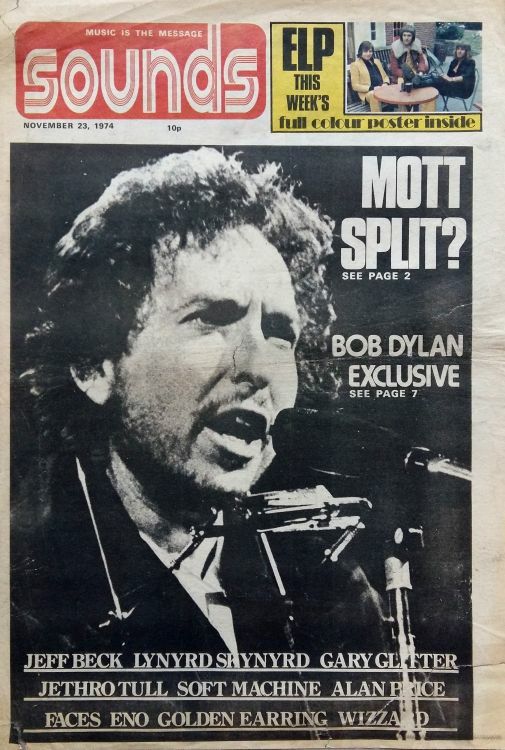 30 November 1974, with a Dylan poster inside.